First of all, Happy Lunar New Year! 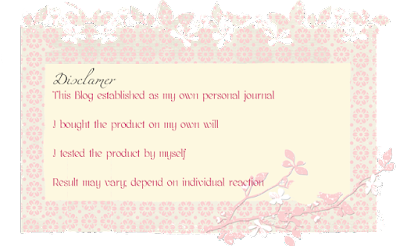 Though I didn't celebrate it accordingly, the festive ambiance has prettify (especially the Beauty Blogger post) with signature far-eastern makeup style theme. 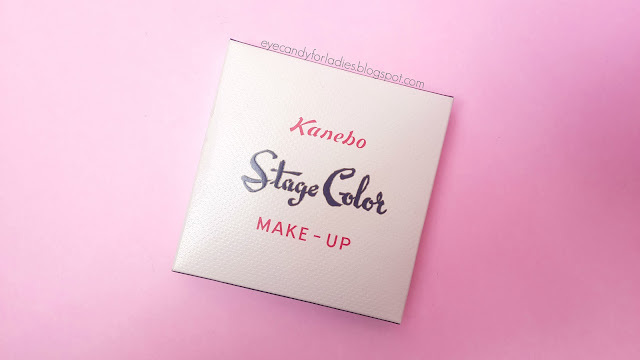 In this post, we're going to discuss another far-eastern makeup product from Japanese famous beauty manufacturer; Kanebo. As you know, Kanebo comes in many various brand from high-end 'Lunasol' to drugstore favorite 'KATE', but do you know if Kanebo has its own signature product? 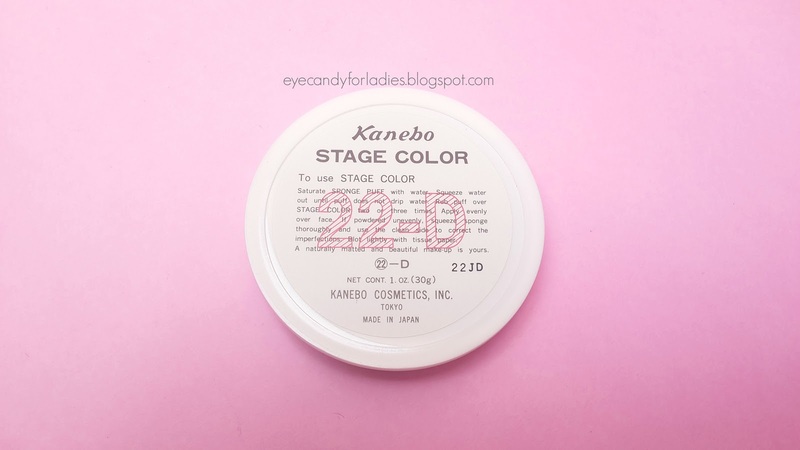 Before becoming a leading in Japanese hair, body, and face care product, Kanebo once focusing their own 'Kanebo' label which focusing on base & point makeup product as the result of many years of research and experience with an affordable high-quality products. 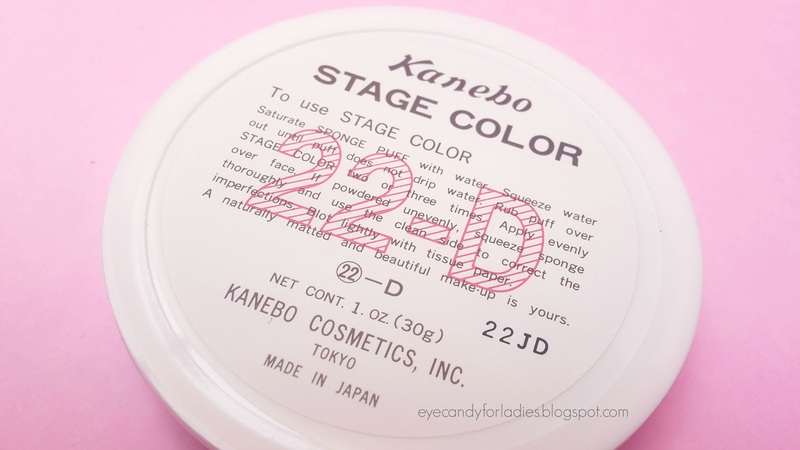 "Kanebo Stage Color is the most advanced of solid type make-ups, the result of many years of experience in stage make-up. 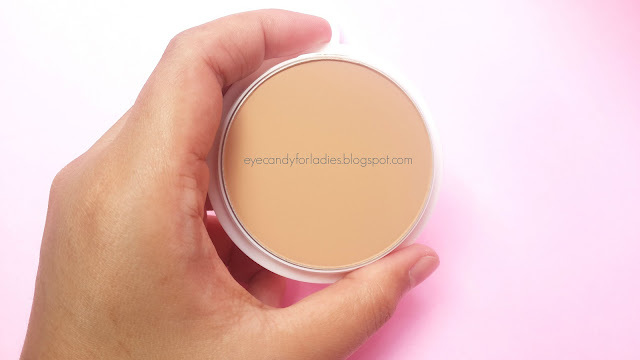 Stage Color protects and preserves make up from perspiration and moisture and gives you a naturally flattering complexion. 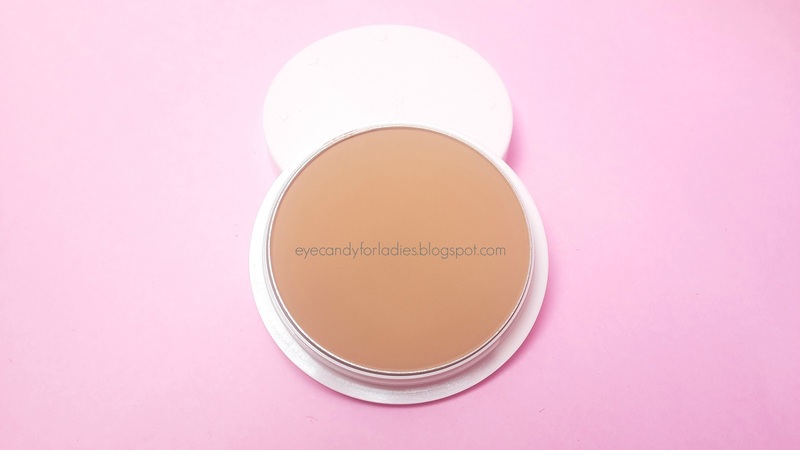 It covers freckles and blemishes and protects your skin from sunlight and dust. 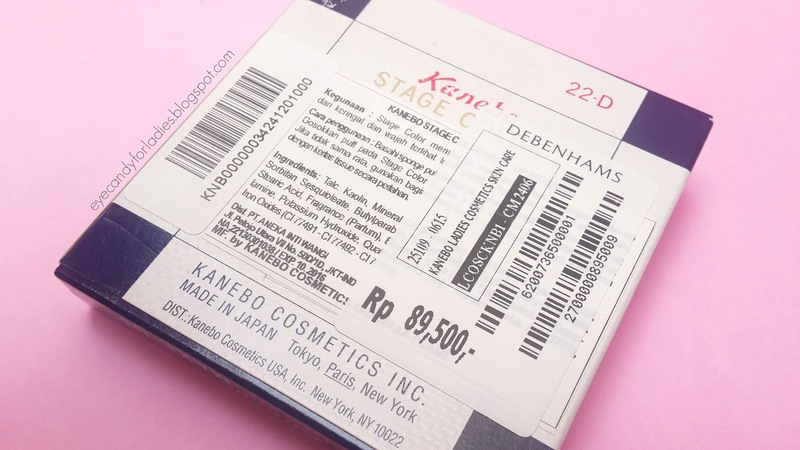 However, the Kanebo Stage Color Foundation available in most of Kanebo Lunasol counters in notable department store in Indonesia. The BA won't display the Stage Color Foundie on the display table, so better ask directly the availability of the product to them. Even though several bulk stores offer same Stage Color Foundie product but based on my experience it's better to buy directly in official Kanebo Lunasol counter. Kanebo counter only offers limited shade available between 22B, 22D, 24. It's hardly to find more obvious shade since the counter only sells the most popular and wearable shade for Indonesia woman. It is retailed for IDR 89.500, Made in Japan and net weight for 30gr. 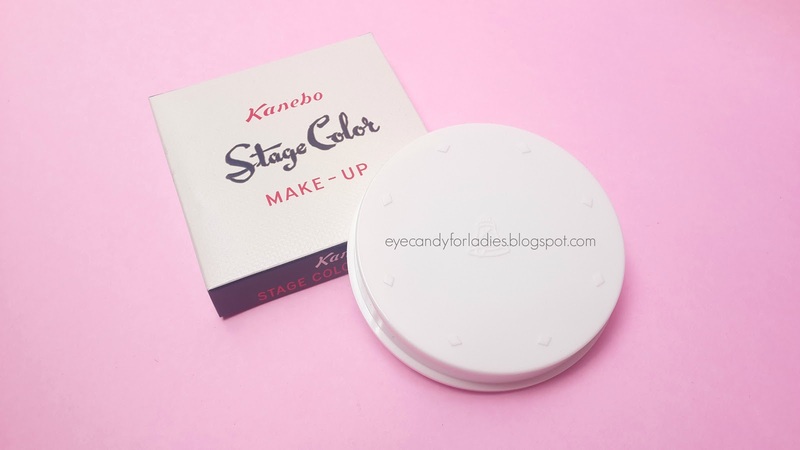 To use Stage Color: Saturate sponge puff with water. Squeeze water until puff does not drip water. Rub puff over Stage Color two or three times. Apply evenly o face. 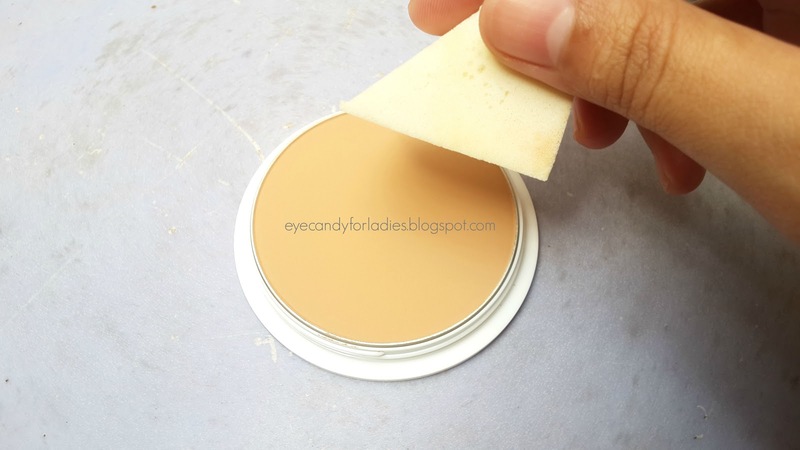 If powdered unevenly, squeeze sponge thoroughly and use the clean side to correct the imperfections. Blot lightly with tissue paper. 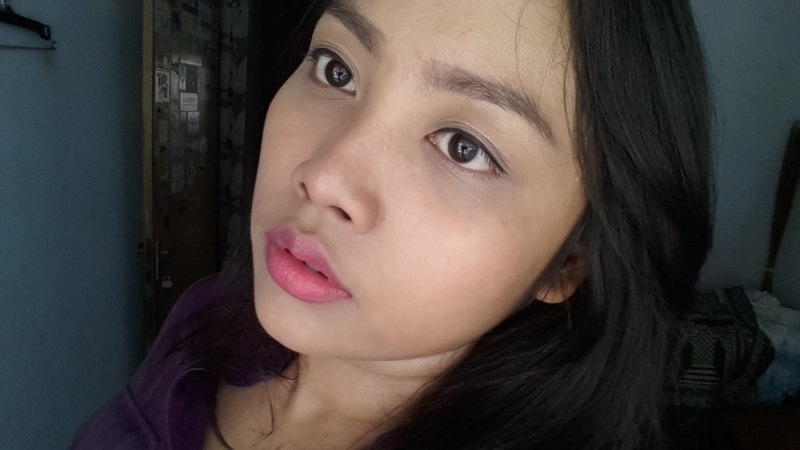 A naturally matted and beautiful make up is yours." 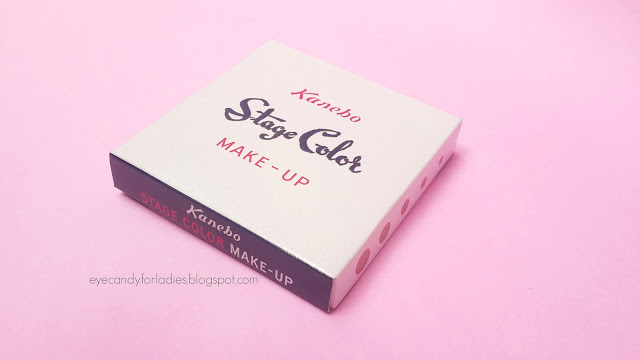 Kanebo Stage Color Foundation is a solid-type foundation that requires water to even out the powder. The finishing result is powdery-matte; fragrance-free, medium-full coverage and works well to cover minor imperfections like redness and stays long-wear for about 4 hours upon application. 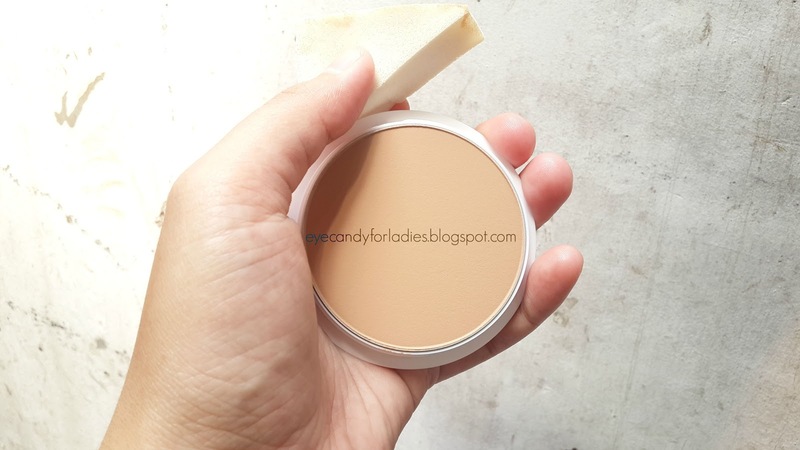 The foundation comes in a compact solid round-tubed foundation that transferred easily when rubbed with damp sponge. 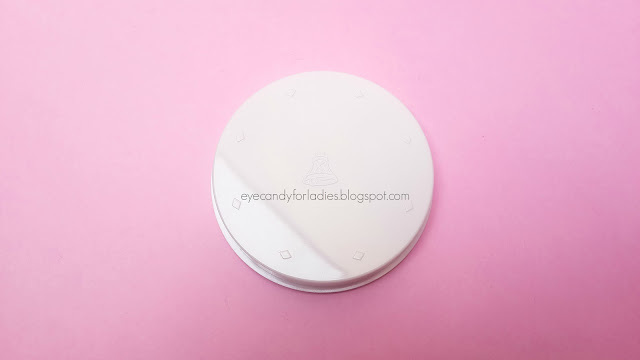 Nothing special about the packaging since the product is encased in a white lacquered-round tube; a bit inconvenient for traveling since you have to bring additional sponge as application tools and less-hygienic (in my opinion) because directly exposed to open air. 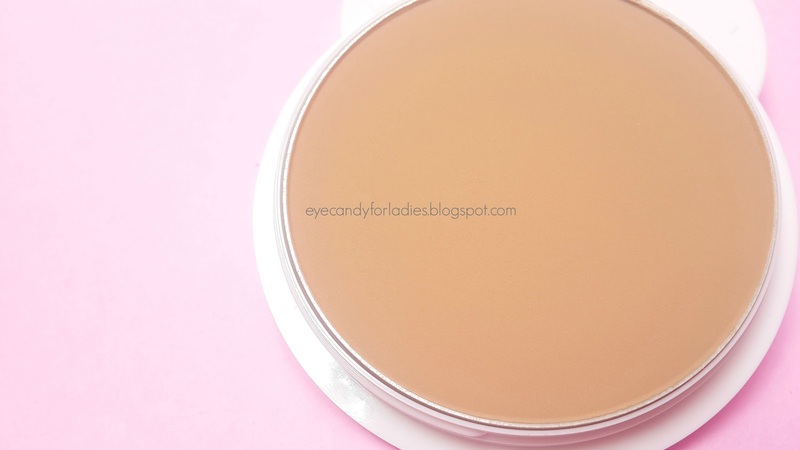 22-D is versatile shade for medium skin tone with beige undertone. 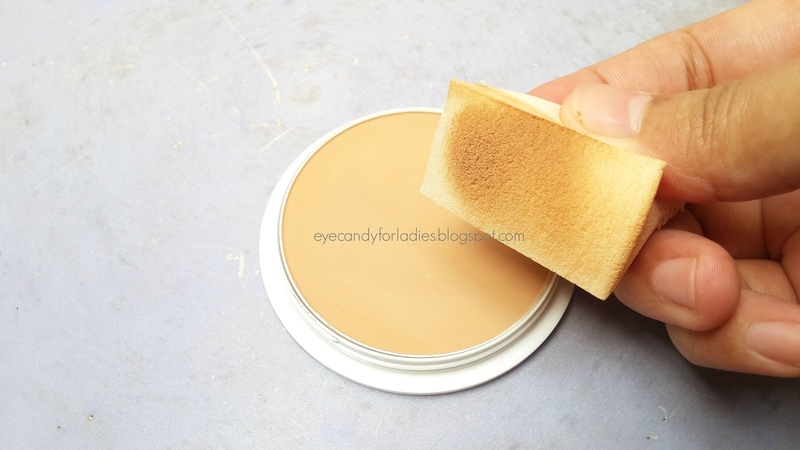 However, the transferred shade does look lighter after blotted as seen below due to its powdery texture. 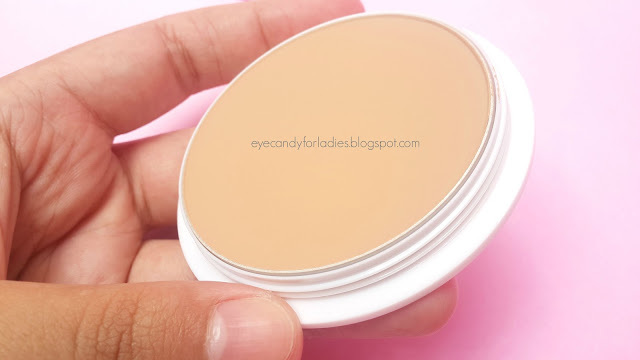 It takes about 3-4 times to give you full coverage but it leaves a nice powdery-matte finish and longer staying power even though exposed to sunlight/outdoor. You can check other review here in Bahasa Indonesia. Aku kira sama case nya jugaaa.. makanya agak kaget kok murah banget hihihi.. eeeeh mbaaak, coba Covermark deeeh, bedak padetnya oke bener itu performanya..
Mau nanya untuk beli kanebo stage color no counternya dmn ya? 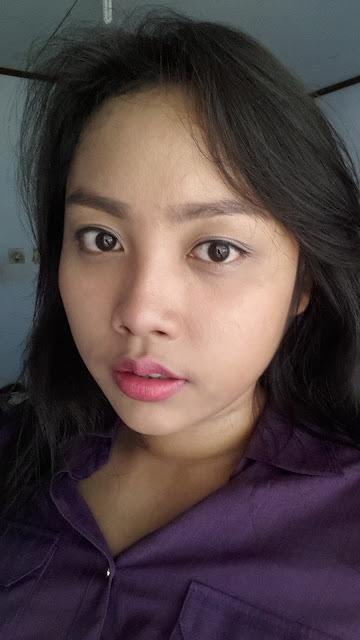 Di area mall kosmetik macem matahari gt Ada nggak ya? 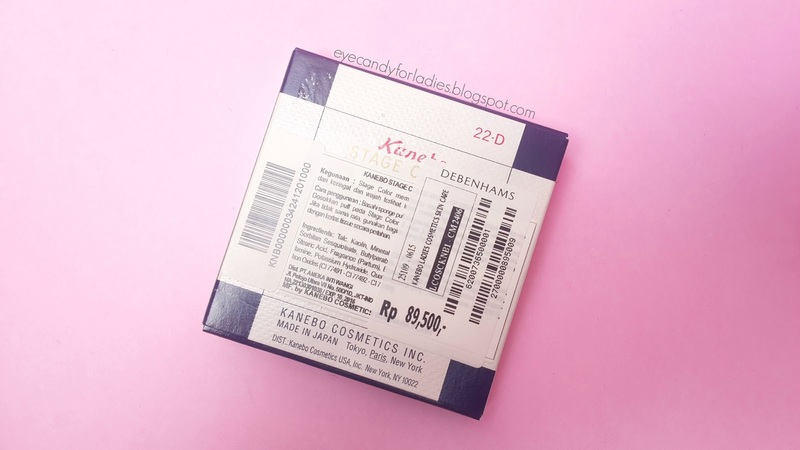 Sekarang ini susyaahhh bgt ya cari yg 22D... Kira2 dimana yaaa kalo mau beli yg 22D???? ?